How Far is Elegant Bliss? 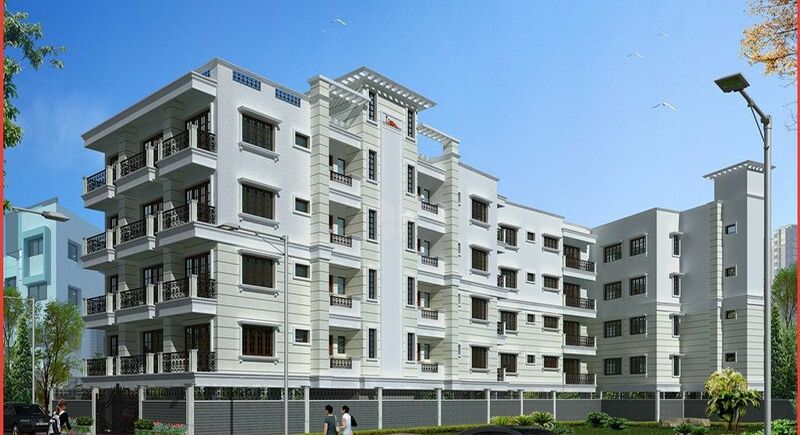 Elegant Bliss is synonymous with luxury, comfort and consists of 15 exclusive flats of 2 & 3 bedrooms. It is situated on Narayana Pillai Street which is very close to Commercial Street, M. G. Road, Brigade Road and is centrally located.